What’s New | The 2019 VW Jetta Is Coming Soon! The 2019 Volkswagen Jetta is Coming! What’s New: The 2019 Volkswagen Jetta is Coming! 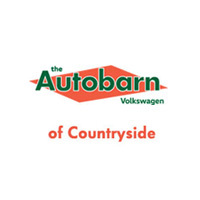 2018 is scarcely underway, and already we’re able to look ahead to the 2019 Volkswagen Jetta, which will soon be arriving at Autobarn VW of Countryside. The 2019 version of this stunning German sedan will come in many exciting colors and offer LaGrange shoppers a host of next-generation features. And of course, the new Volkswagen Jetta will deliver the automaker’s impressive People First 6-year/72,000 mile transferable bumper-to-bumper limited warranty for superior support from one of the most popular car companies on earth. 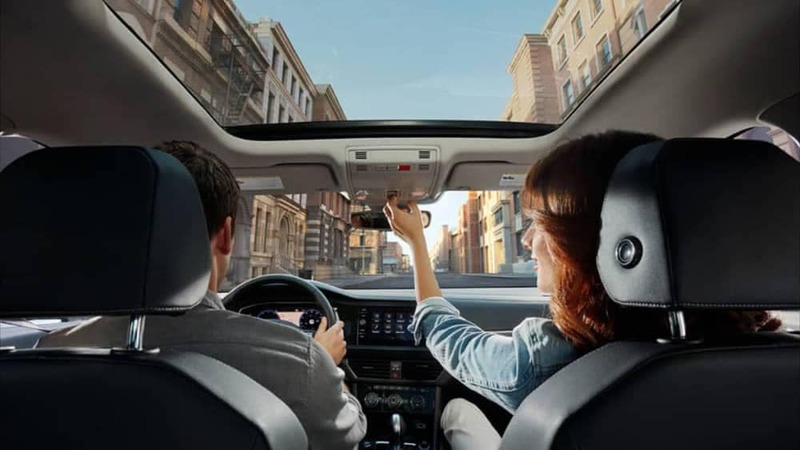 We’re still waiting on the 2019 Jetta, but you can get your hands on a stylish 2018 Volkswagen Jetta today and upgrade your Chicago commutes at Autobarn VW of Countryside. We’re just a short trip away from Downers Grove and well worth the drive! Drivers in Chicago will be pleased to know that all Volkswagen I.D. 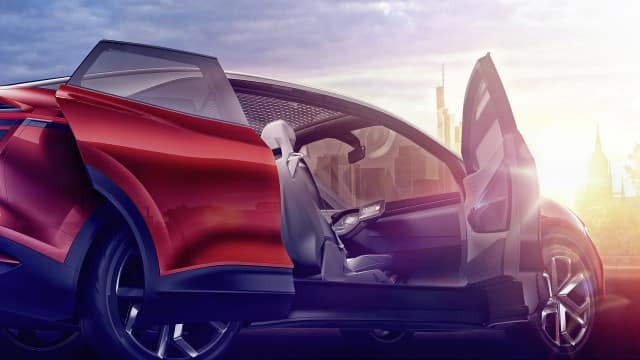 vehicles will be designed to speed recharging time over today’s models, and the CROZZ recovers 80 percent of its charge in 30 minutes via a 150 kWh DC charger. By activating its daytime running lights, the I.D. CROZZ signals that it is ready to start. When the electric doors are opened, the sensor fields pulsate; as the car drives off, these sensor fields are dimmed. 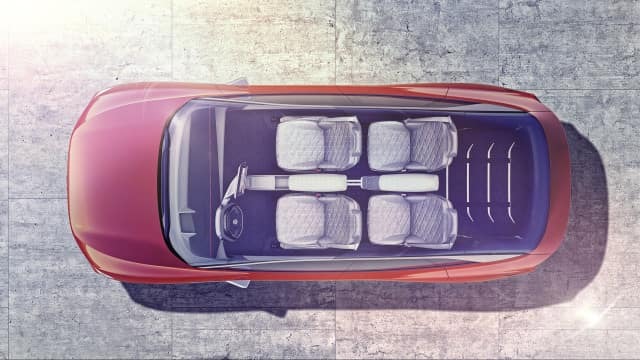 The CROZZ can hold a bicycle sideways behind the front seats, and the rear seats offer legroom that’s comparable to the space in a luxury car. 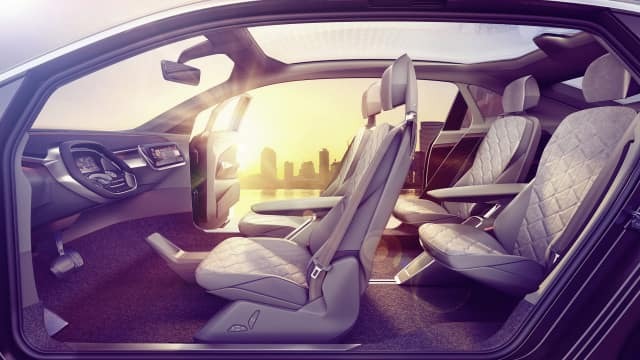 The rear seats also fold up for storage, as needed, which will be useful for drivers in La Grange or Downers Grove. The I.D. CROZZ sports five “Smart Lights”—interactive, slender LED elements that can communicate with passengers. The Smart Lights in the door panels become active as the driver or one of the passengers starts voice control to open or close one of the doors—a visually supportive element that shows the activation of voice control. 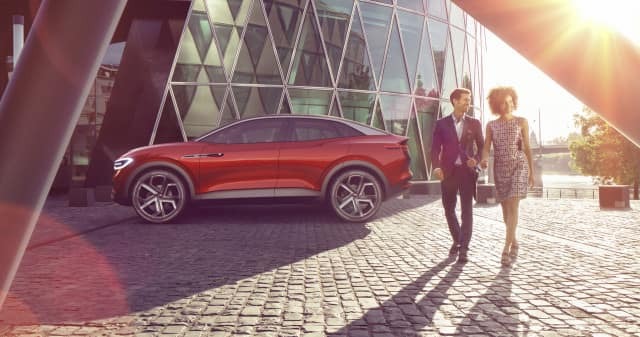 This all-electric compact SUV precedes the revival of the iconic Volkswagen Bus, expected in 2022, with a vehicle based on the I.D. BUZZ concept. The goal is Volkswagen is to build 15 different VW EVs globally by 2025. Volkswagen also plans to deploy the I.D. Pilot self-driving system by 2025, and the I.D. CROZZ is set to feature this system.